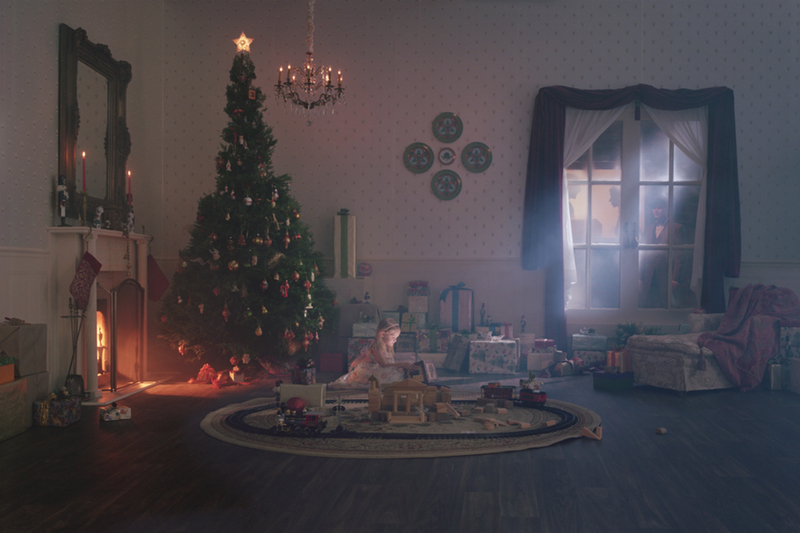 A recent trip to London’s Foundling Museum, an eighteenth-century institution set up to care for London’s abandoned children, provoked a mediation on attitudes towards childhood throughout history. This subject has also fascinated art historians. Gregory Mortenson, The Path, oil on canvas, Arcadia Contemporary. Click to inquire. A recent trip to London’s Foundling Museum, an eighteenth-century institution set up to care for London’s abandoned children, provoked a mediation on attitudes towards childhood throughout history. This subject has also fascinated art historians. A 2016 exhibit entitled L’art et l’enfant (The Child in Art) at Paris’ Musée Marmottan Monet visually explored childhood through artworks ranging in dates from the 14th to 20th century. 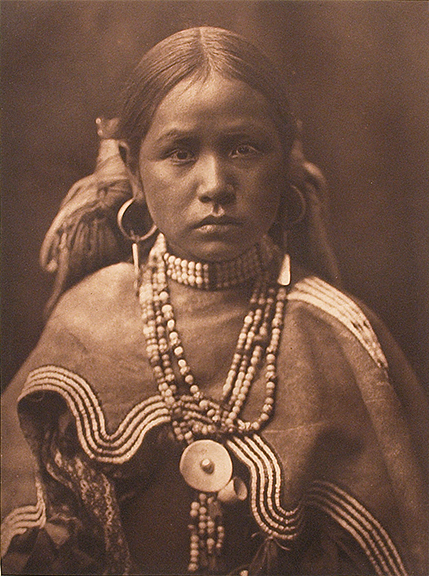 Edward S. Curtis, Jicarilla Maiden, photogravure, David Cook Galleries. Click to inquire. 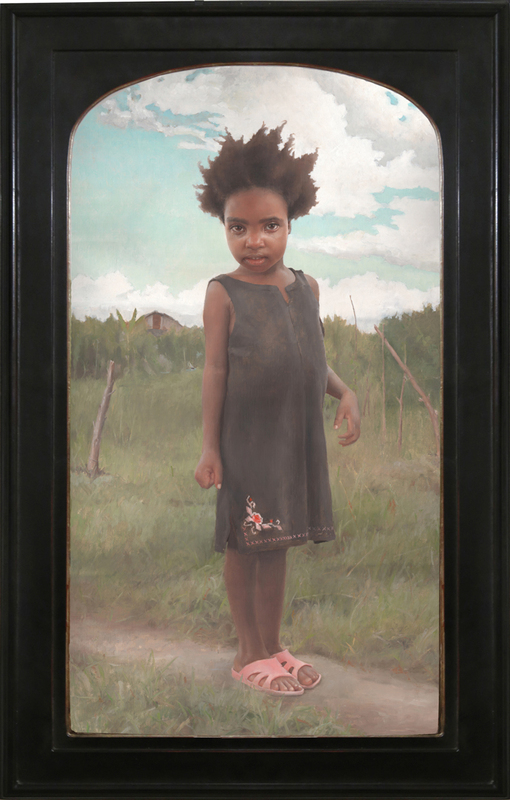 The exhibition explored artistic sympathies towards the depiction of children, and its chronological organization hints at historical conceptions of childhood. Seen in Renaissance and Baroque works, children appear as mini adults; replete with ornate costumes and stoic gazes. However, the exhibition traces artwork created during the Enlightenment to showcase a growing empathy and individualization of children. 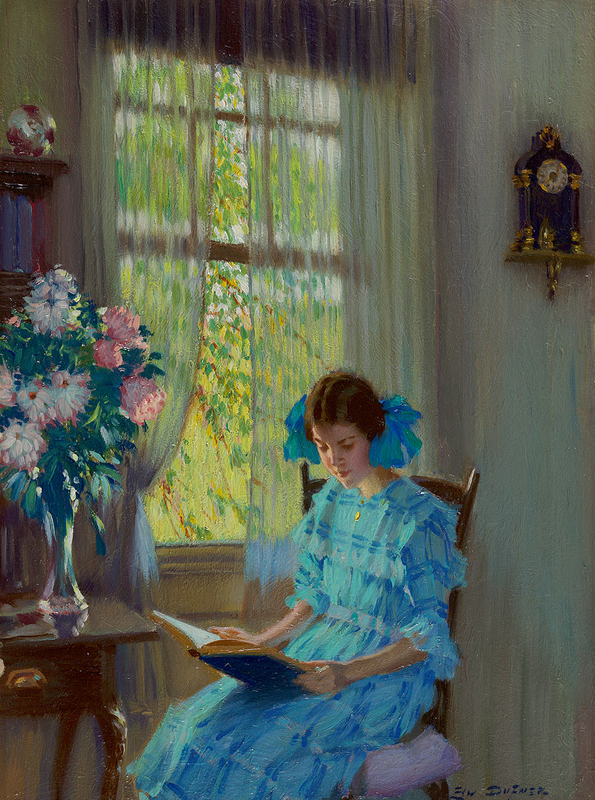 Edward Dufner, Margaret by the Window, 1915, oil on board, Questroyal Fine Art. Click to inquire. Likewise, when viewing depictions of children in FADA’s inventory, with artworks created in the 19th-21st centuries, children are often seen at play, not the astute students of the 17th century’s scientific revolution. 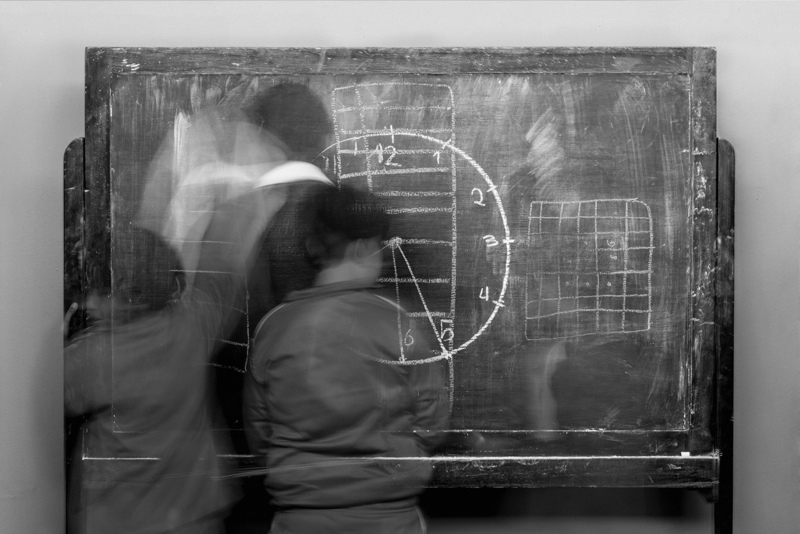 Luis Carlos Tovar, Undo Series, Memory No. 9 (Time), ed. 1/6, 2015, Digital print on hahnemuhle paper 350 gr., Beatriz Esguerra Art. Click to inquire. Ornate Renaissance accessories once adorning child sitters have now been replaced by plastic toys: rather than rendering children as figureheads, today’s artworks acknowledge children and their intricacies with excitement and a curiosity for what they will become. Bin Feng, The American Dream-Christ’s Mass, 2015, archival pigment print, Eckert Fine Art. Click to inquire. 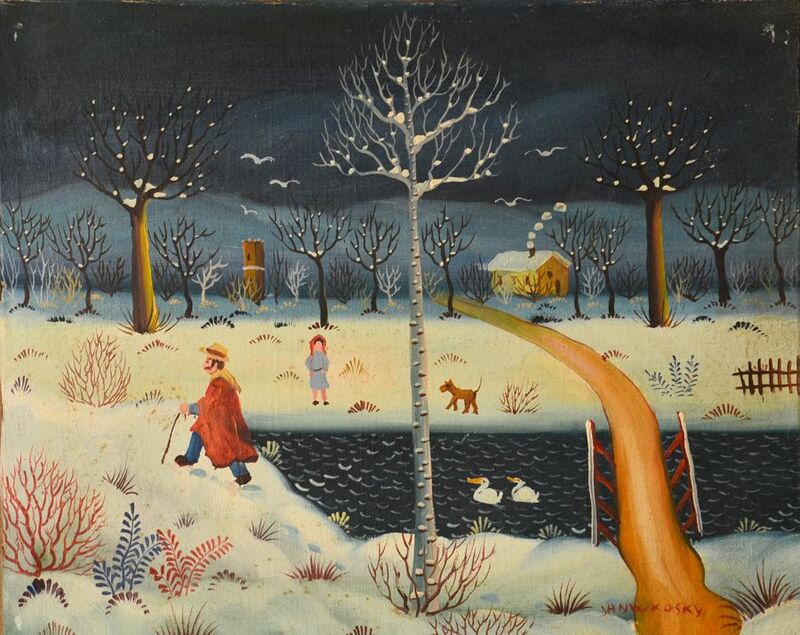 Jan Wkosky, A Walk in Winter, c. 1940s, oil on canvas, Denenberg Fine Arts. Click to inquire.